Truth be told? This blog post was meant to go live a long time ago but for some reason ended up in my drafts, the good news? I have even more to say about these products now. I’m all about using anything that’s gonna give me a flawless look. When I get my make up done, that’s what I ask for: golden, dewy and well, flawless. 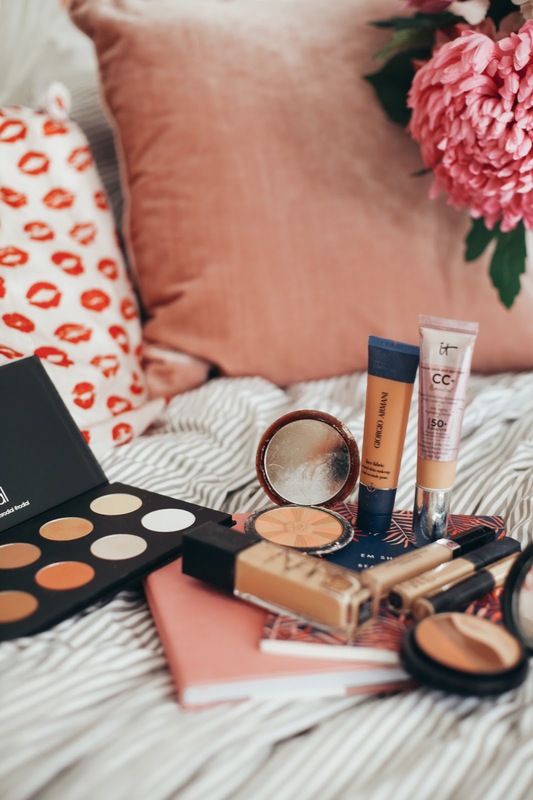 Today I thought I’d talk to you about 9 of my favourite products for the most flawless make up base. 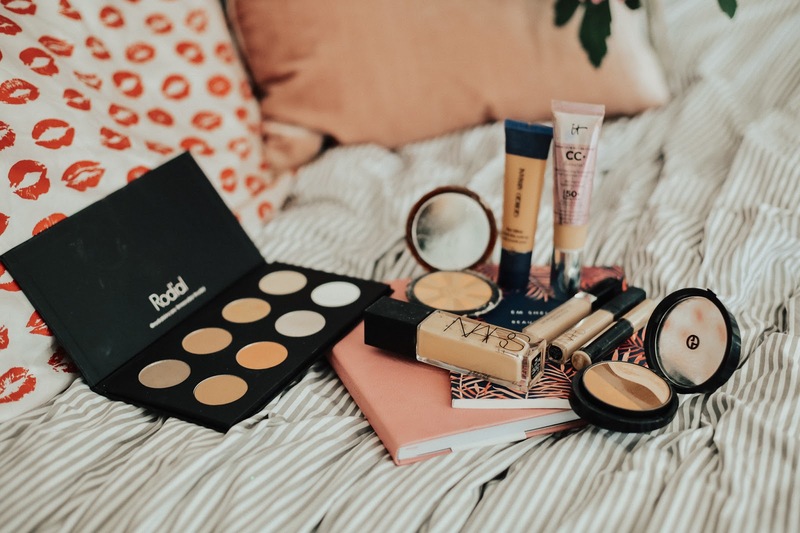 If you ever read my top base products for flawless make up blog post, you’ll know that I am always hunting for dewy, skin perfecting products. 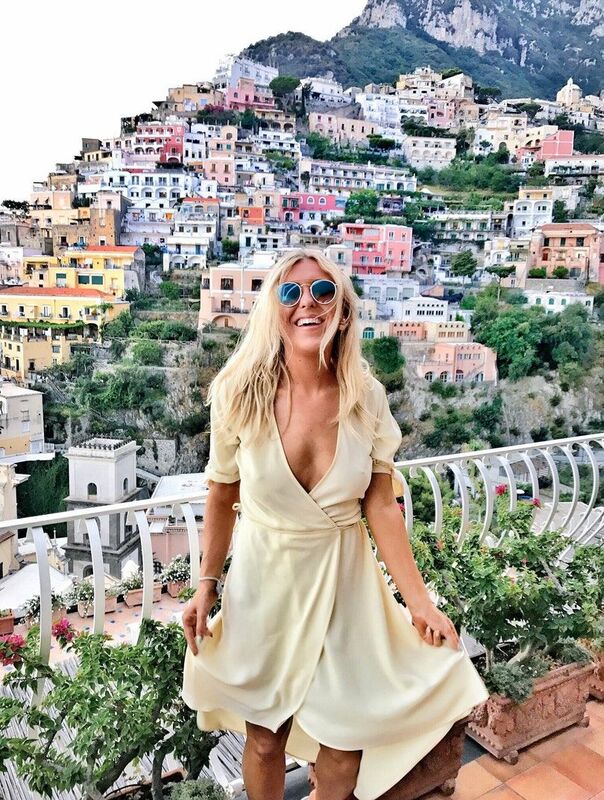 I am a massive skincare lover and do think a flawless base starts with good skincare (you can read about some of my favourite skincare products here) however, I'm a sucker for good make up. Let’s see which products I’ve added to my make up bag for a flawless make up look. Guerlain Terracotta - Totally over-used, definitely should have wiped this down but hopefully it shows you I throw it in every make up bag, yup, it's my trusty Guerlain Terracotta bronzer. If you watched my make up declutter video you'll know I adore Guerlain for all things bronze. I have used and sworn by the Terracotta range for years for a natural flush of bronze and peach. It instantly awakens my face and makes me feel truly flawless, it gives such a natural tan. There’s something about the smell too that instantly reminds me of holidays. Armani Bronze Trio - This palette from Armani might look scary but it’s great if you’re after an epic bronze and a great highlight. Armani bronzers are perfect for a deeper bronzed and contoured look. Watch out for limited edition Armani palettes. 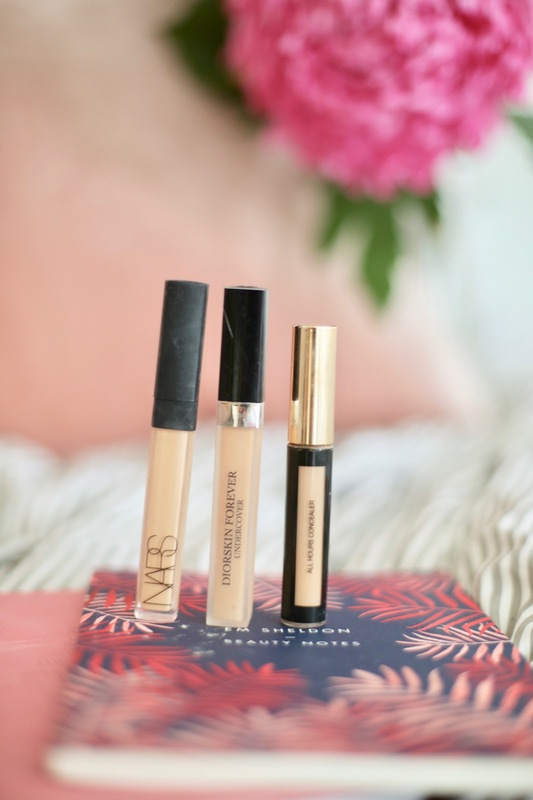 Concealers - You can’t beat a good concealer so here are three of my current favourites. Nars Creamy Concealer - I once thought this product was over-rated but the more I’ve started to use it, the more I’ve fallen in love. I totally get why this is the 'cult' concealer. It’s so easy and creamy to apply, it literally sinks into my skin and adds such a nice blur and softness. Diorskin Forever Concealer - I’ve been buying and loving Diorskin Forever foundation for a long time and I was so excited to try their concealer. This concealer is amazing for reflecting the light under my eyes and is the perfect buildable coverage for imperfections too. YSL Up All Night Concealer - YSL’s up all night concealer is amazing for a dewy, fake-8-hours look. I apply this under my eyes for the ultimate wide awake look. It's designed to be worn when you've been up all hours so perfect for covering dark circles! 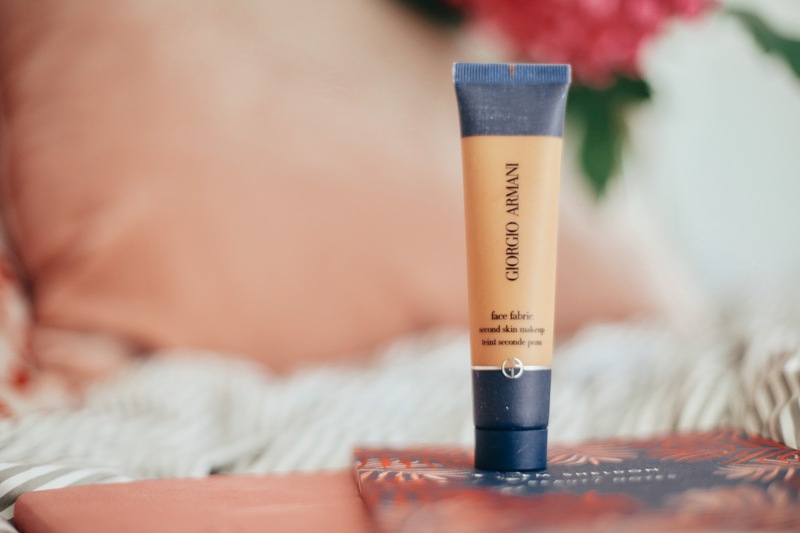 Giorgio Armani Face Fabric - I’m a big fan of all Armani foundations (read my review of Armani Powder Foundation) and Face Fabric is INCREDIBLE for a second-skin, no-make-up-make up finish. This gives such a beautiful, flawless finish and again, just makes my skin look happy and awake. I love how much this smoothes out my skin and how light-weight it feels. 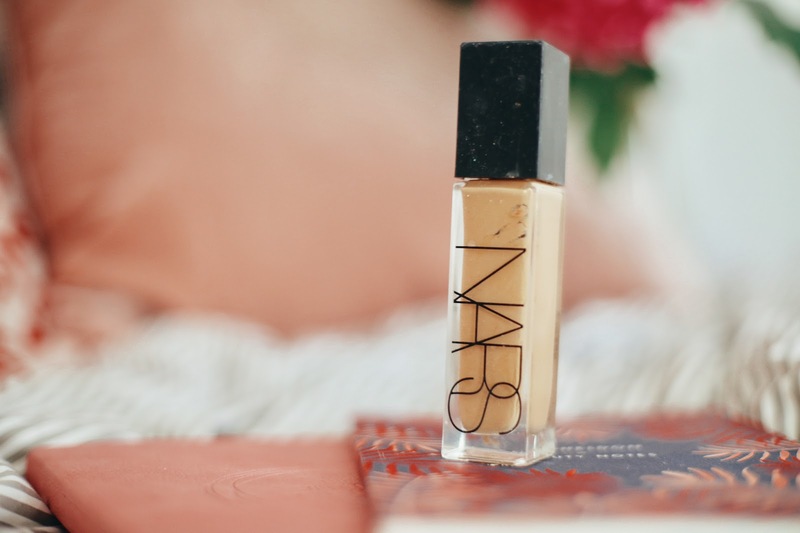 Nars Luminous Foundation - Nars All Day Luminous foundation is the one everyone has been talking about. Just when you didn't think Nars could get any better with their cult products, they dropped this. I know I'm a little late to the party but I AM IN LOVE. This foundation has a really lovely buildable coverage, it feels so soft when you apply it to the skin but really does give a flawless base. It feels lightweight but creamy. It’s a pleasure to apply to my skin. It gives such a healthy glow. 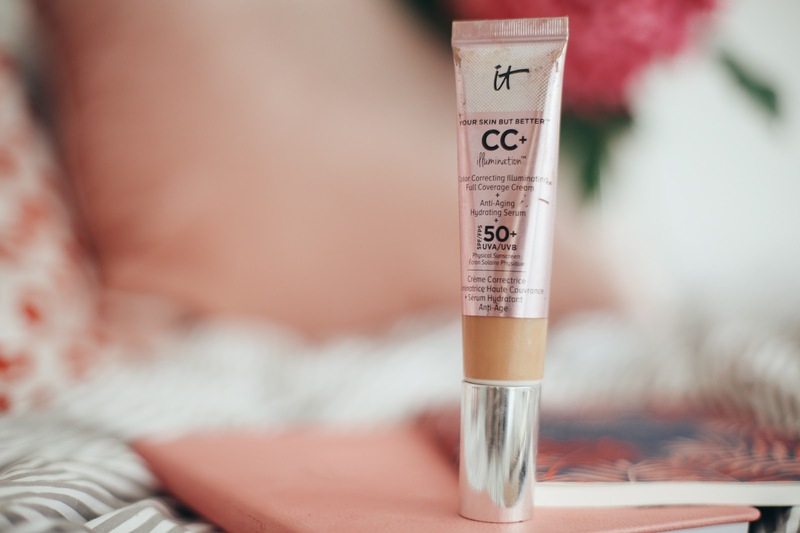 This stays on all day and first I worried this would be too light-weight for my skin, even though it feels light-weight when applied, the coverage is buildable which is perfect to take you from day to night. It's designed to be a long-lasting coverage with a natural looking, barely there feel and it definitely works for me. It also has gold and green pigments in it to instantly illuminate and neutralize redness. This is for you if it's a glow you're after. It Cosmetics CC Illumination Cream - It Cosmetics went ahead and designed the best ever CC Cream with epic coverage. I tend to find standard CC creams lack coverage but this one certainly doesn't. There's a reason everyone talks about this. Some days, I do mix it with a drop of my foundation just to have the benefit of both but, often I’ll wear it alone. With the new CC+ Illumination, wowza, you are going to be blown away if it’s a flawless finish you’re looking for. I love using CC creams because they work to look after my skin, whilst I’m wearing make up. This product not only colour corrects but has anti-ageing hydrating serum and SPF 50+ meaning you are good for UVA and UVB rays. Say hello to your one step multitasker! I do love foundation with skincare benefits, it's like an all-day treat for your skin. Rodial Icons Palette - I have featured this product far too many times recently but yup, it really is that good. Rodial’s Icons Palette is basically the ultimate palette for a flawless finish. 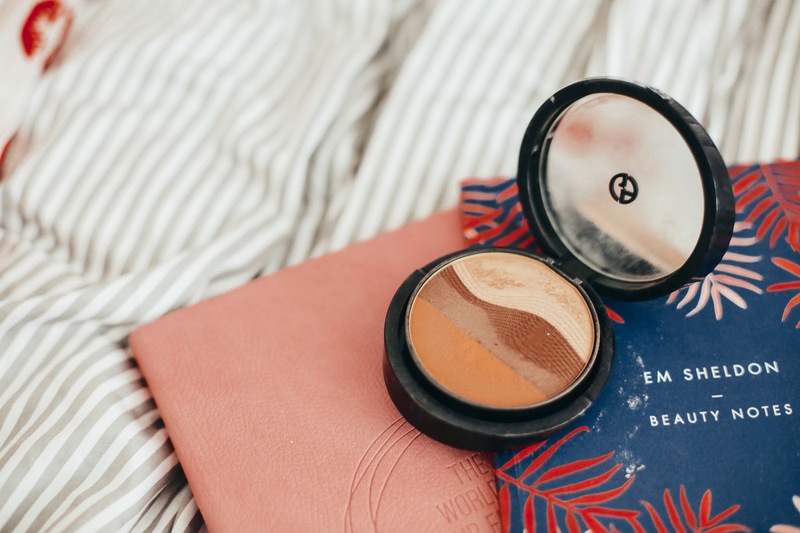 Whether you use the eyeshadows for a day to night look, the peachy blush for a warm glow or the gold for a popping highlight. 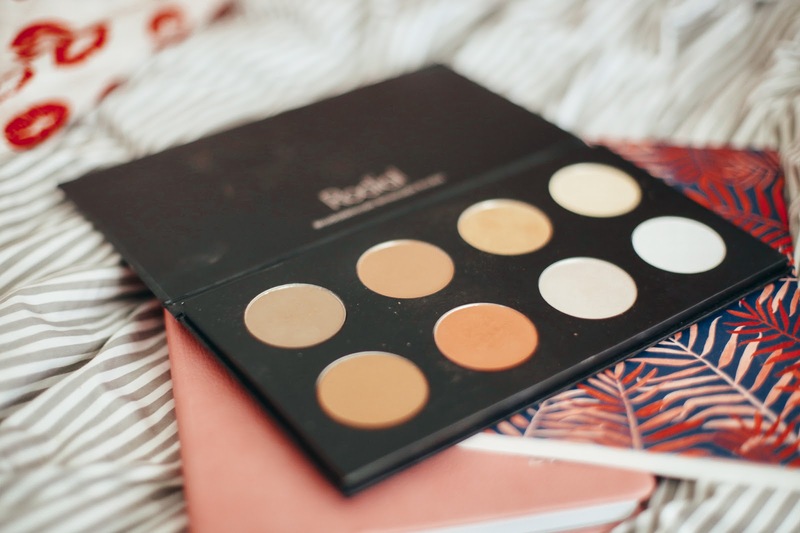 This palette is my current go-to for a flawless finish, I personally cannot get enough of that peachy blush! So there we have it, a quick look at a few of my current go-to favourites for a glowing make up look. Leave a comment and let me know if you’ve used any of these products or what your go-to products are for glowing skin.